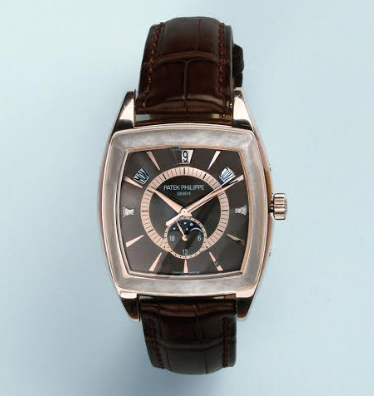 On July 31, Galartis will hold their first auction of haute couture jewelry in the glamorous Swiss resort of Verbier. 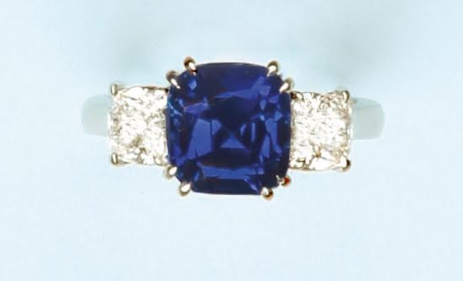 The auction will include a rare "Pigeon's Blood" ruby from the now-closed Mogok mine in Burma as well as an intense royal blue sapphire from Kashmir. Among the exceptional pieces, are two jewels which particularly caught our attention: a rare Mogok Pigeon's Blood ruby of Burma and a 5.5 carats Kashmir royal blue sapphire ring, both without heat treatment. The ruby is accompanied by four Swiss and American certificates (Gübelin, SSEF, GRS and AGL) which stipulate its color specimen "vivid red" type "Pigeon's Blood", without thermal treatment and verify that it has come from the Mogok mines which were exhausted years ago. 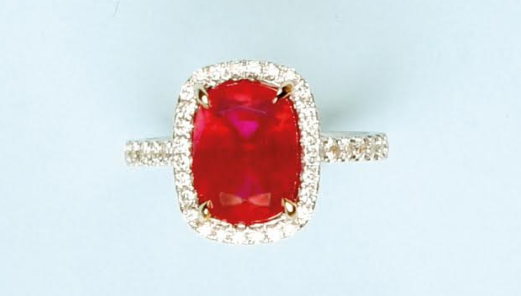 The rubies of Mogok are known to be the most beautiful in the world and this unique ring will in no doubt attract buyers from around the world. The sapphire ring is also accompanied by three Swiss certificates (Gübelin, GRS and SSEF). The blue sapphire of Kashmir remains the most sought after of their kind, its deep blue color is intense and velvety, not easily found on the market and highly popular. In addition to these two exceptional rings, pieces by Chopard, Cartier, Van Cleef & Arpels, Boucheron, Bulgari and more will also be coming up for auction. 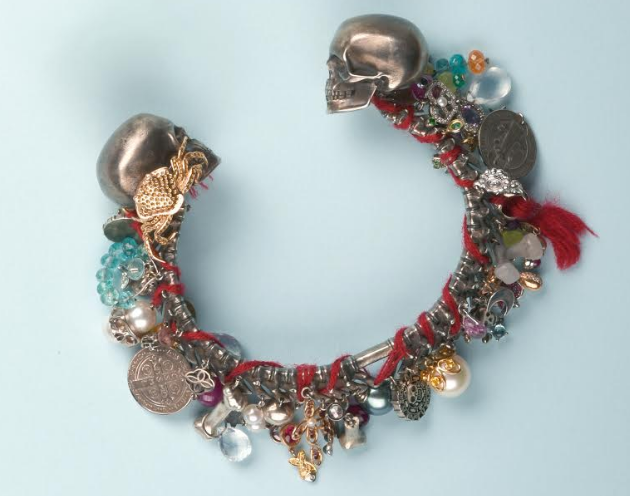 A bracelet worn by Johnny Depp in the fourth of the Pirates of the Caribbean movie On Stranger Tides will be featured in the auction. 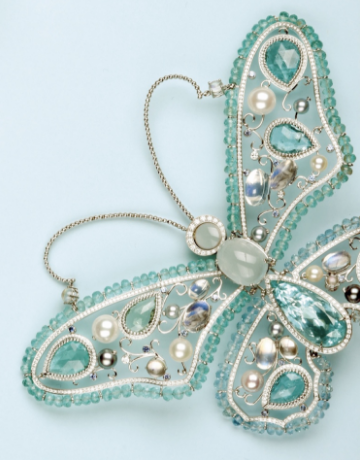 Another unique piece, is this butterfly by Chopard, featuring diamonds and aquamarines across a wing span of 10 cm. Exceptional brooch in white gold 750 signed "CHOPARD"
The exhibition for the auction will take place in Verbier, Switzerland, from 28th to 30th July. The auction will be conducted by Galartis house and appraised by Pascale Bauer-Petiet, who has 35 years of experience in fine jewelry in Switzerland and France. Following the auction, on August 1, Galartis will hold another auction in Verbier, Switzerland, featuring furniture, abstract art, contemporary art, Swiss art and street art. International artists such as Maurice Denis, Maurice Brianchon and Jean Picart Ledoux will all be represented in the auction. Three prints by Pablo Picasso will be sure to excite bidders. 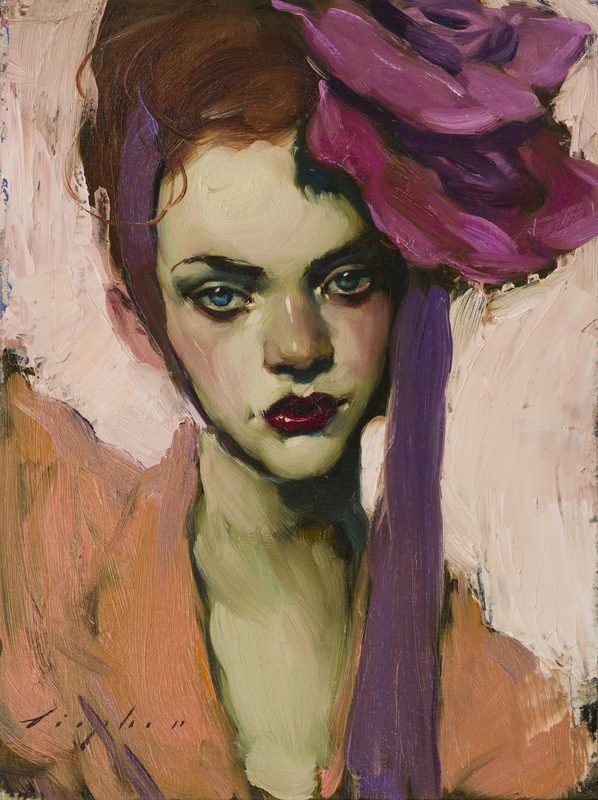 A sculpture by Victor Vasarely, entitled Les Zèbres, a magnificent portrait of a young woman by the American painter Malcolm Liepke, and a piece by famed French artist Laurence Jenkell are just a few upcoming highlights. 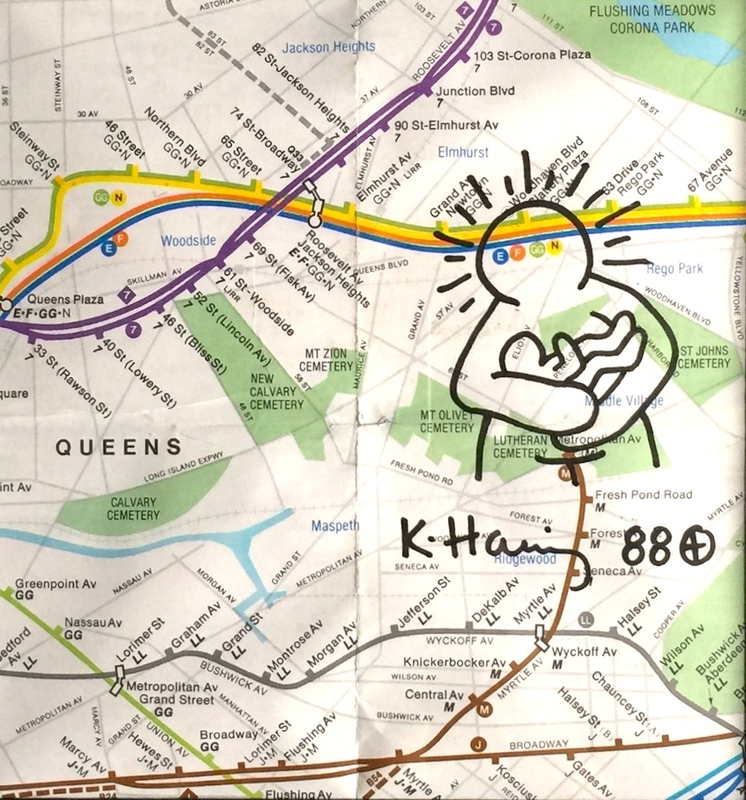 Street art will also be represented with works by Keith Haring, Vermibus and EZK among others.